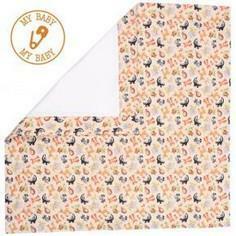 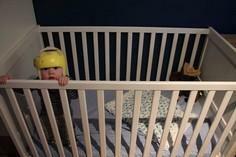 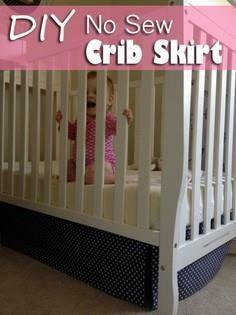 Whether you're looking for crib sheets and matching crib skirts, crib bumpers or a changing table cover, you'll find a number of styles that are great for either boys or girls. 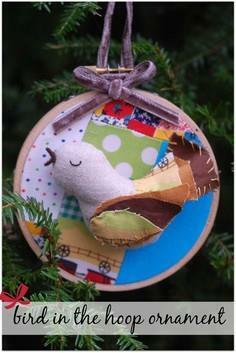 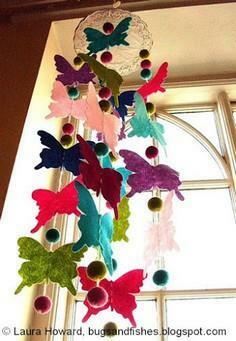 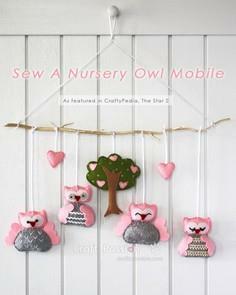 There are even patterns to stitch a hanging toy bag and a colorful stuffed animal mobile. 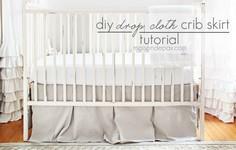 This collection includes patterns for roll-up changing mats, play mats, soft-sided baskets and hanging diaper stackers, so you'll have an entire nursery ensemble ready when you bring your little love home. 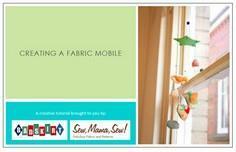 Personalize your creations with your own special panache and get ready to enjoy the newest member of your family. 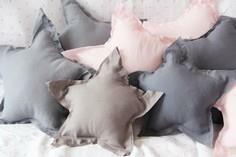 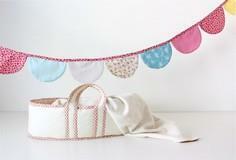 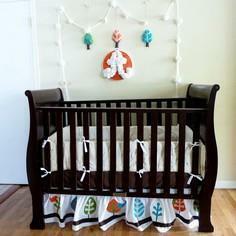 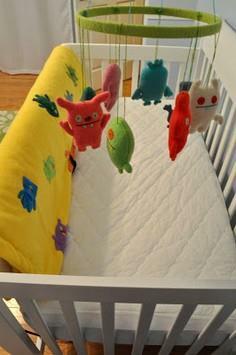 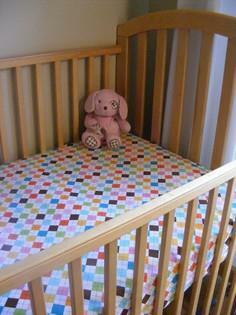 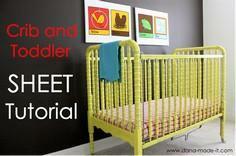 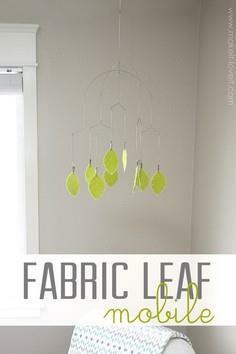 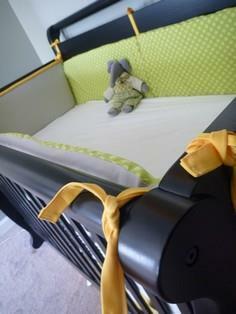 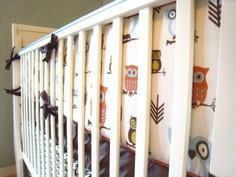 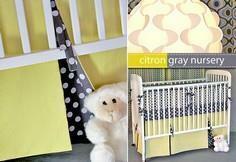 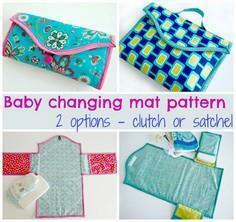 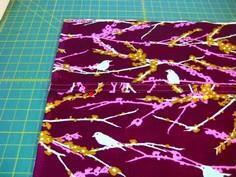 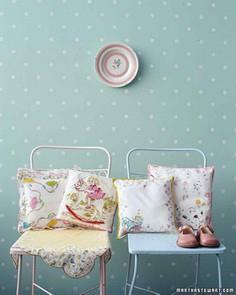 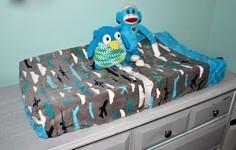 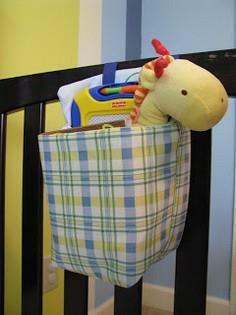 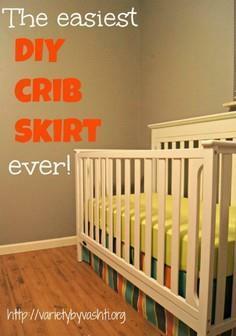 If you can sew, you can coordinate your baby's nursery with accessories to match the room's decor and color theme. 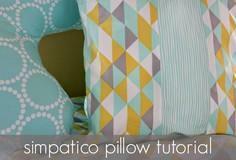 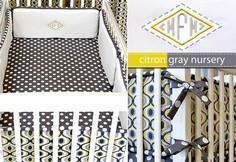 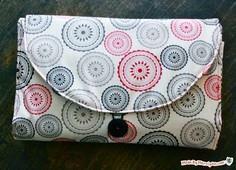 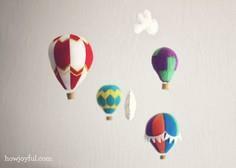 Here are patterns and instructions for everything you and you baby could want, and the best thing is, with these DIY patterns, you can decorate the entire room very inexpensively. 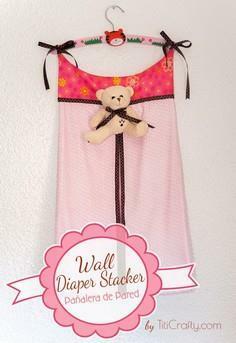 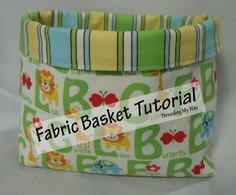 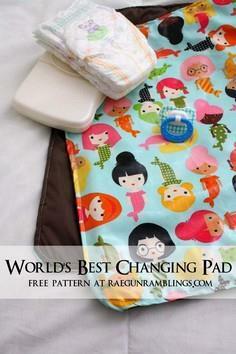 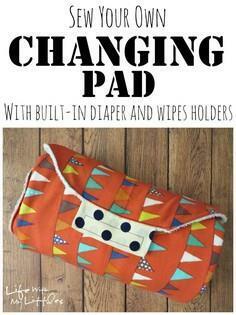 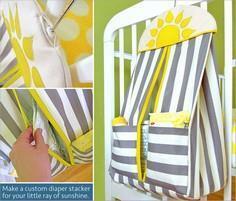 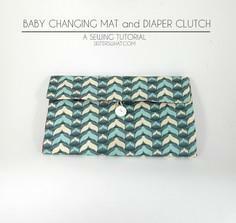 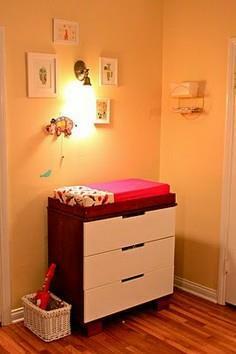 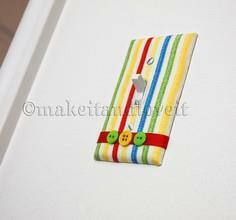 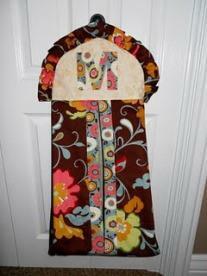 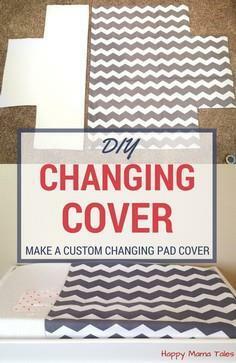 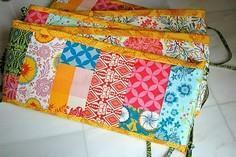 DIY Wall Diaper Stacker Tutorial. 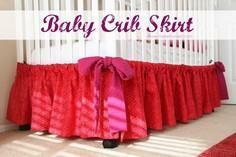 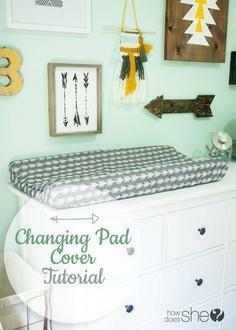 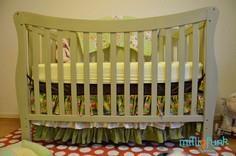 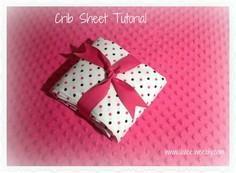 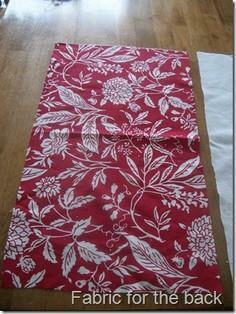 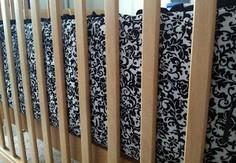 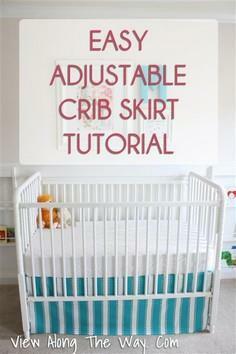 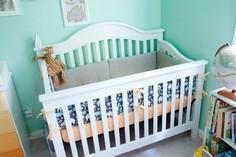 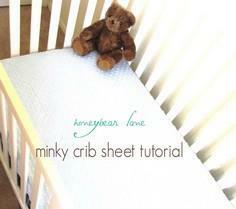 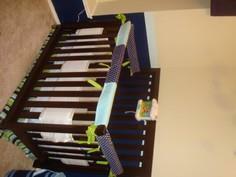 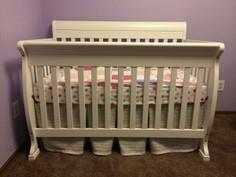 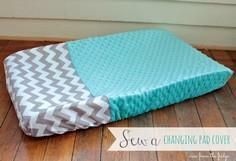 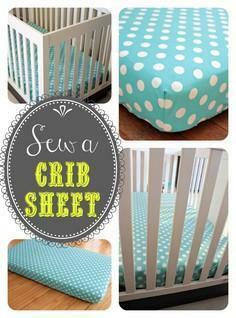 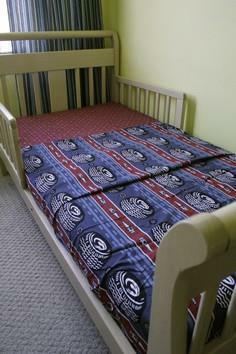 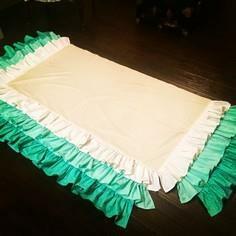 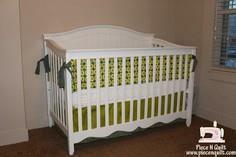 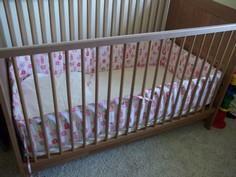 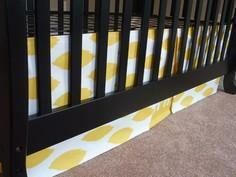 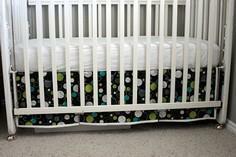 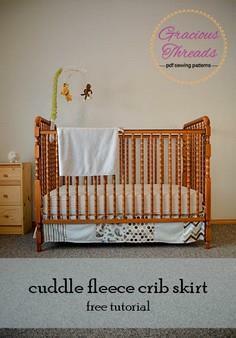 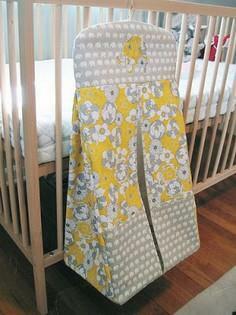 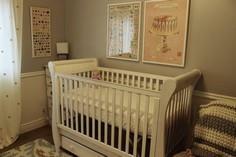 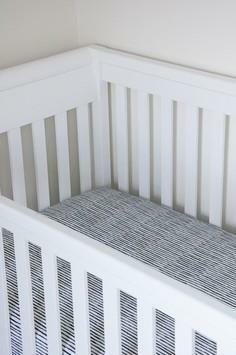 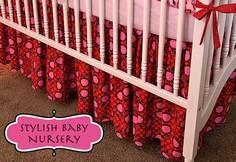 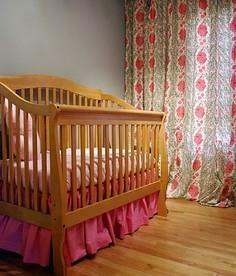 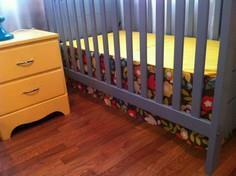 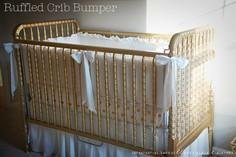 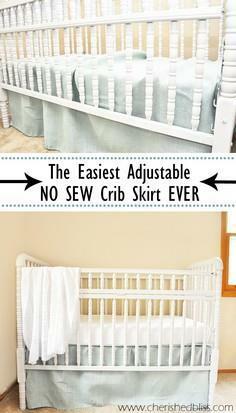 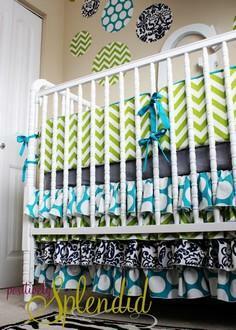 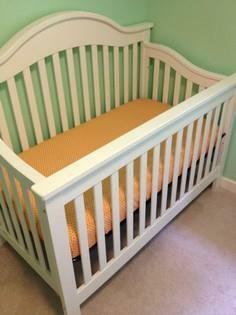 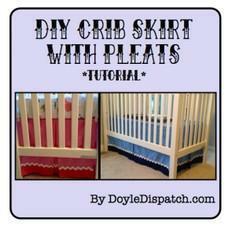 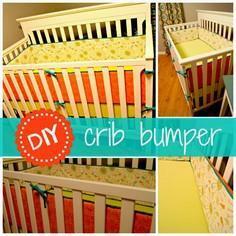 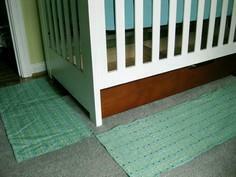 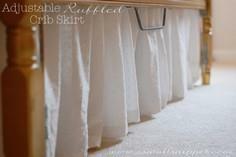 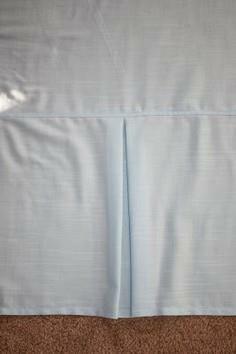 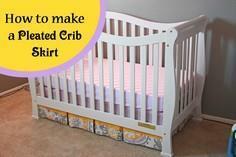 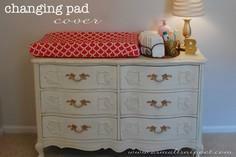 Easiest DIY crib skirt ever!